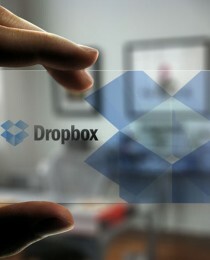 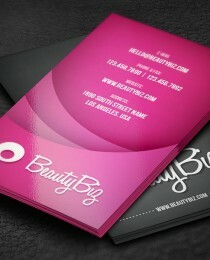 The printed business card is still one of the most powerful and affordable marketing tools that you have. 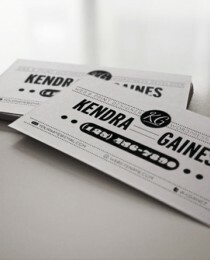 It is often the first impression a potential client will have about you and your business. 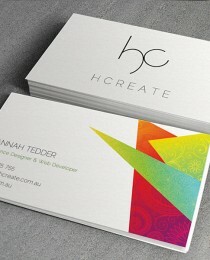 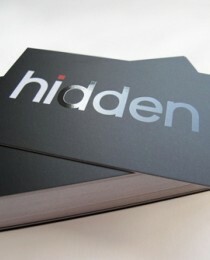 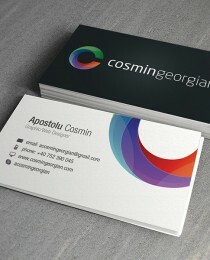 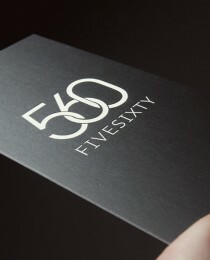 So make the right impression by having us professionally print your business cards.